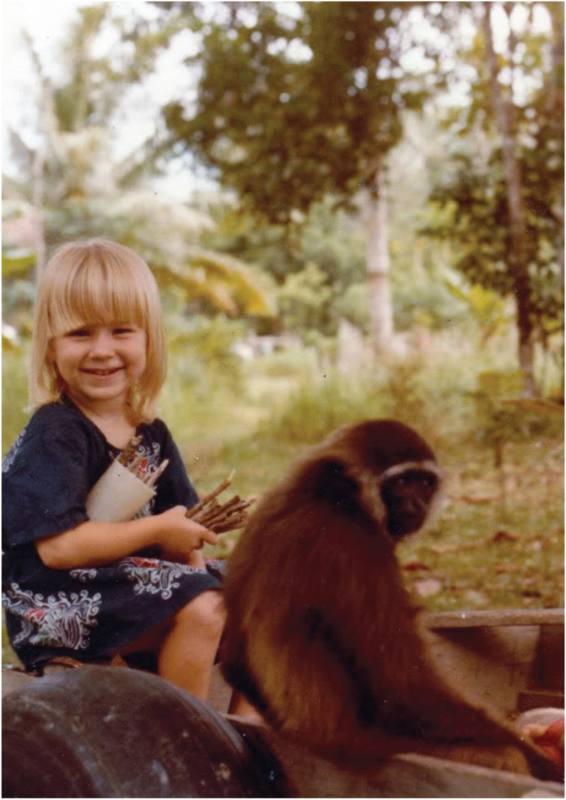 My first memory of falling in love with design began on the island of Borneo. Our home was just a few steps from the Kapuas River in the middle of the jungle. Days were full of adventure, beauty & texture. I loved watching the ladies from the village weave intricately designed baskets with a few strands of bamboo. The batik fabrics also captivated me—I can still remember what it felt like to run my fingers over the cloth with beautiful designs drawn carefully with wax to create detailed patterns. Growing up in this beautifully vibrant culture sparked in me a life-long passion for design and I will forever be grateful for these roots. My captivation with color and composition continued into adulthood when I had the opportunity to work alongside my mother at our family gift and stationery business in Fresno, California. My mother was both creative and industrious, and together we learned how to capture the essence of our clients’ events and create custom invitations that set the tone for each celebration. Our clients became more like family, and as relationships developed our business naturally grew. When I had the opportunity to craft my own wedding invitations—later spotted by a journalist and published in a national magazine—it brought a new wave of clientele looking for innovative paper creations. My skills continued to develop, as did my love of design and entrepreneurship. I launched Modern Press Paper Studio in June 2013, and it continues to be a joy for me each day. I love the challenge of extracting my clients’ ideas (even when they can’t articulate it) while also keeping their budget and priorities in mind. My work feeds my creative soul and allows me to get to know new clients, hear their love stories, and bring their paper visions to life. On a personal side, the flexibility of owning my own business allows me to spend time with my husband and four children. I’m grateful for each client that walks in my door, and more than anything, I want to cultivate an approachable, delightful experience from start to finish!